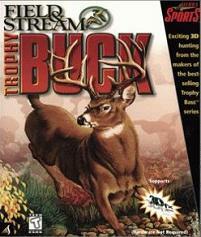 Shortly after Dynamix' Front Page Sports franchise was discontinued and rebranded to Sierra Sports, Sierra picked up a 5-year licensing agreement with Field & Stream Magazine, as announced in InterAction Volume 11 Number 4: Holiday 1998. 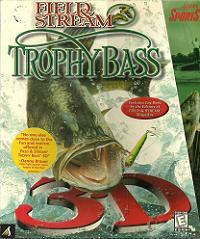 Among the announced products were Trophy Bass 2 Deluxe, Trophy Rivers, Trophy Bass 3D, Trophy Buck and Trophy Marlin. 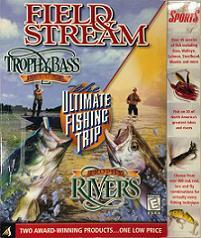 Both Trophy Bass 2 Deluxe and Trophy Rivers were not released as a Field & Stream release (and Trophy Rivers was still even released under the Front Page Sports label), and Trophy Marlin was never released at all. Trophy Bass 3D and Trophy Buck however were. These were followed up by several more titles, as well as various compilations. 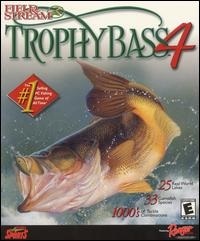 These were Trophy Bass 4, Trophy Hunting 4 and Trophy Hunting 5. 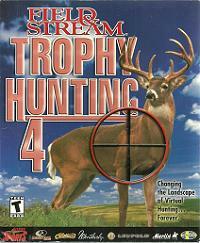 Where are Trophy Hunting 1, 2 and 3, you ask? Apparently they don't exist. 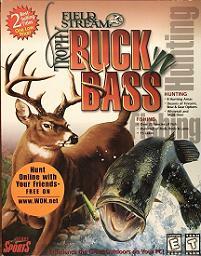 We suspect that the number count follows the number of Field & Stream releases, rather than of the Trophy Hunting releases, with Trophy Bass 3D, Trophy Buck and Trophy Bass 4 being the first three of the series, and the compilations within the Field & Stream series not being numbered. 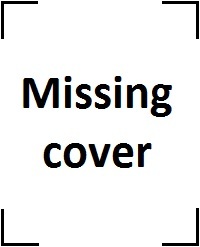 However, please do let us know if you find a source knowing otherwise. 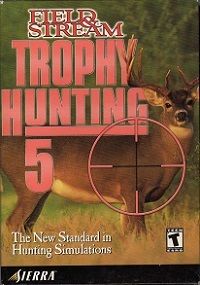 In the end the license agreement apparently was not used for its entire 5-year span, as the last Field & Stream release, Trophy Hunting 5, was published mid 2001.